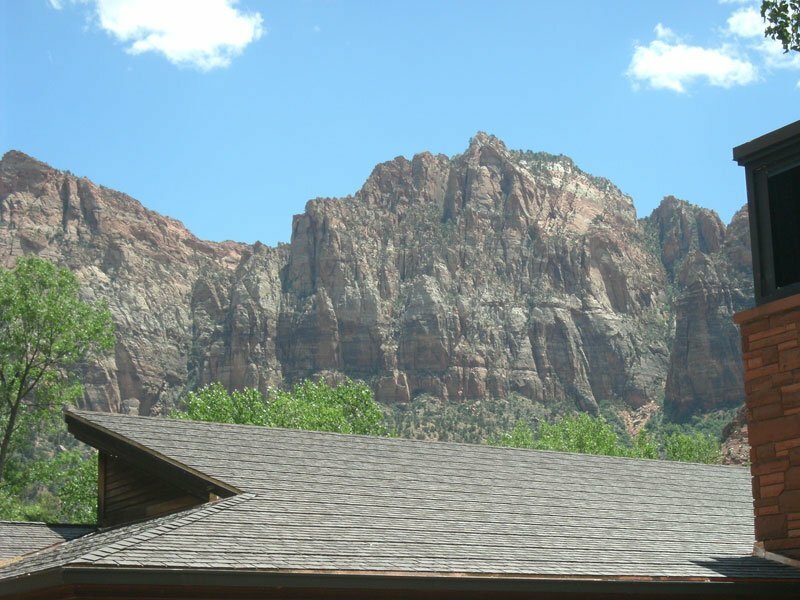 Zion National Park is a spectacular network of colorful canyons, forested mesas, and striking deserts. 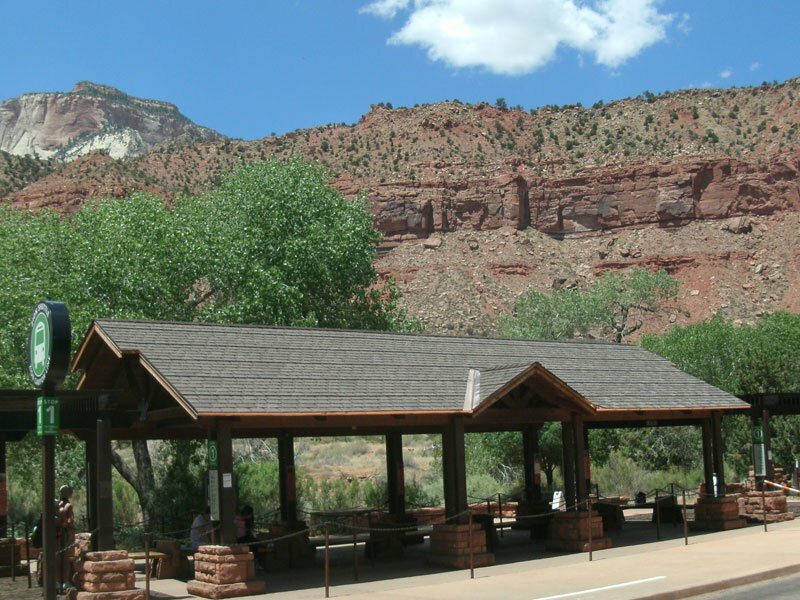 The 148,000+ acre park sees nearly 3 million visitors annually. 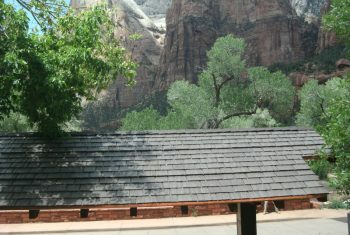 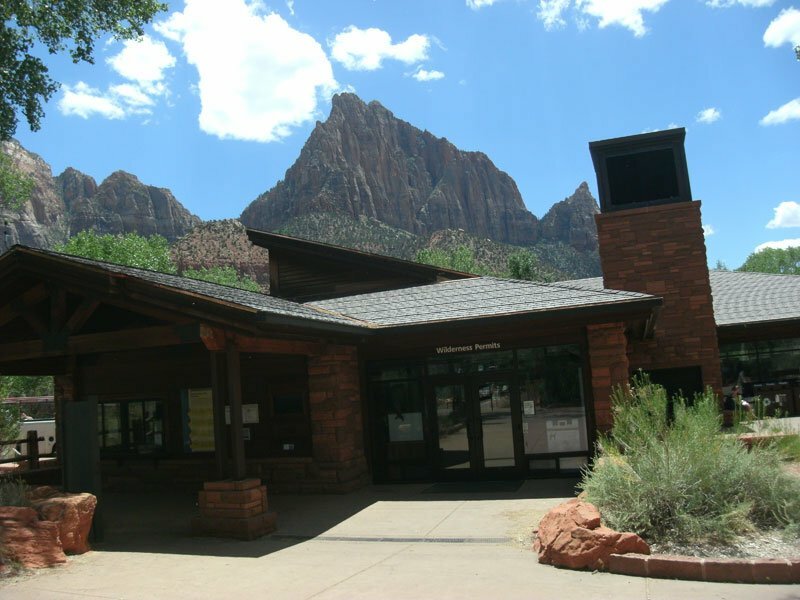 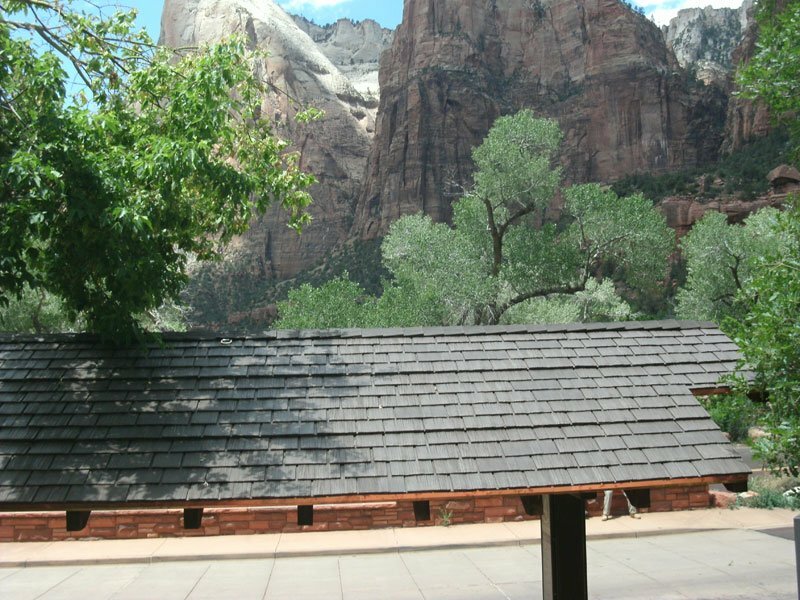 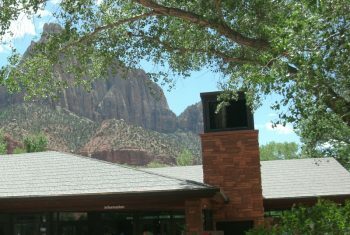 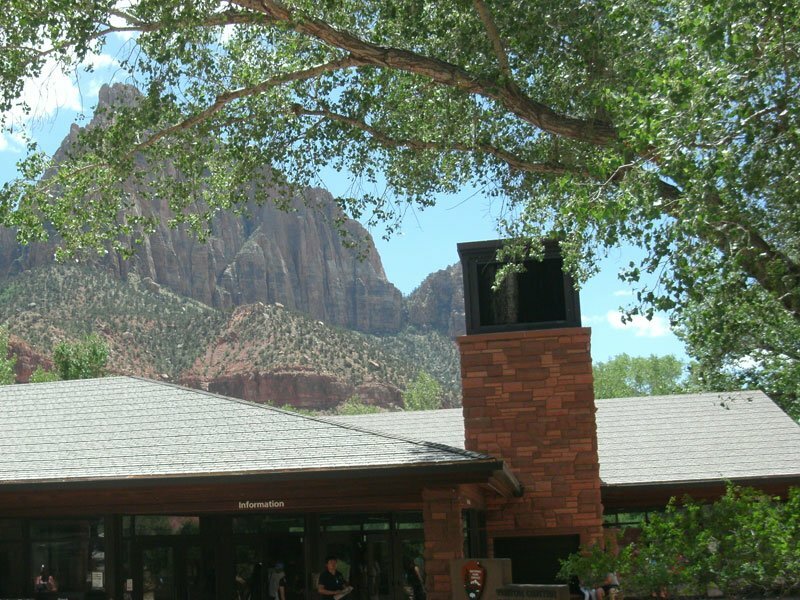 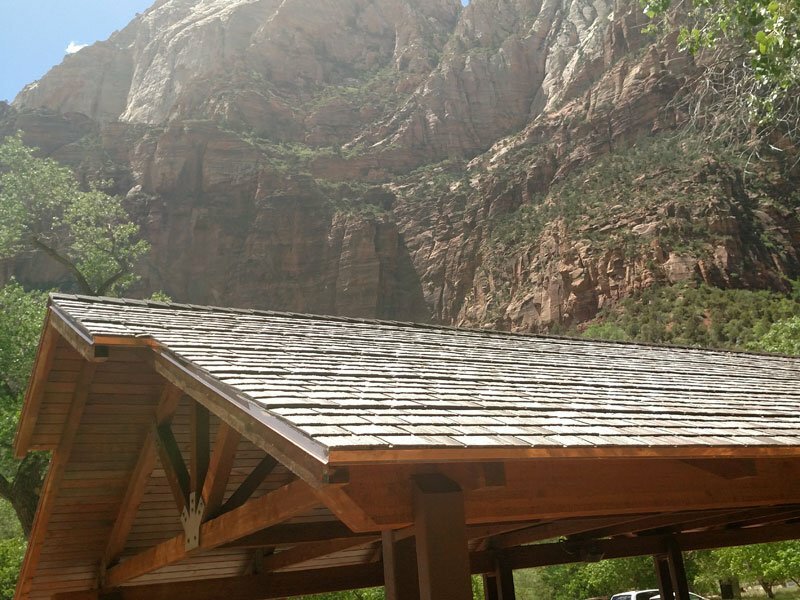 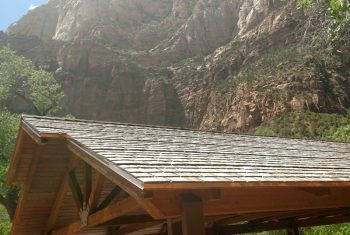 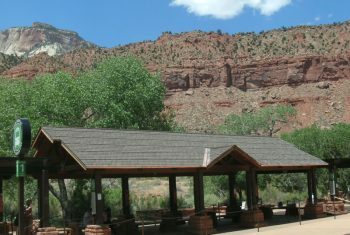 Zion’s Visitor Center Plaza is where many begin their trip to the park. 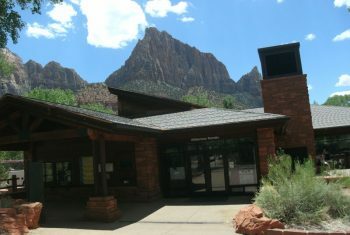 The design of the Visitor Center was done with the environment in mind. 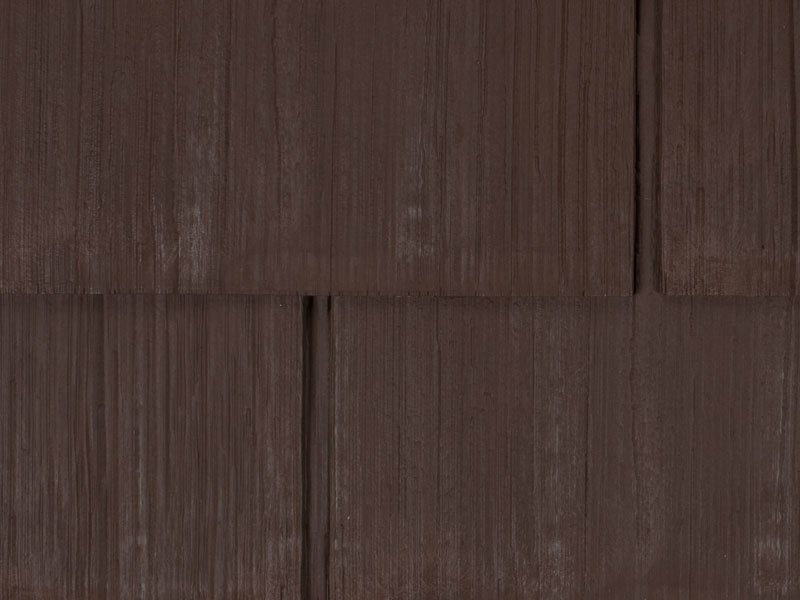 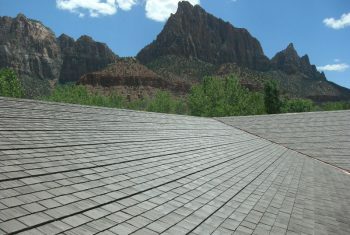 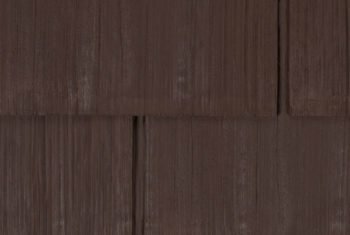 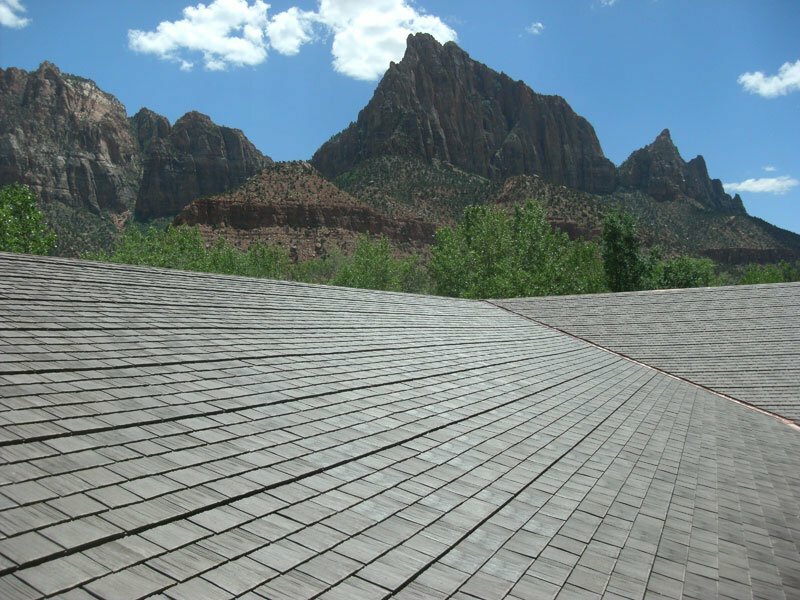 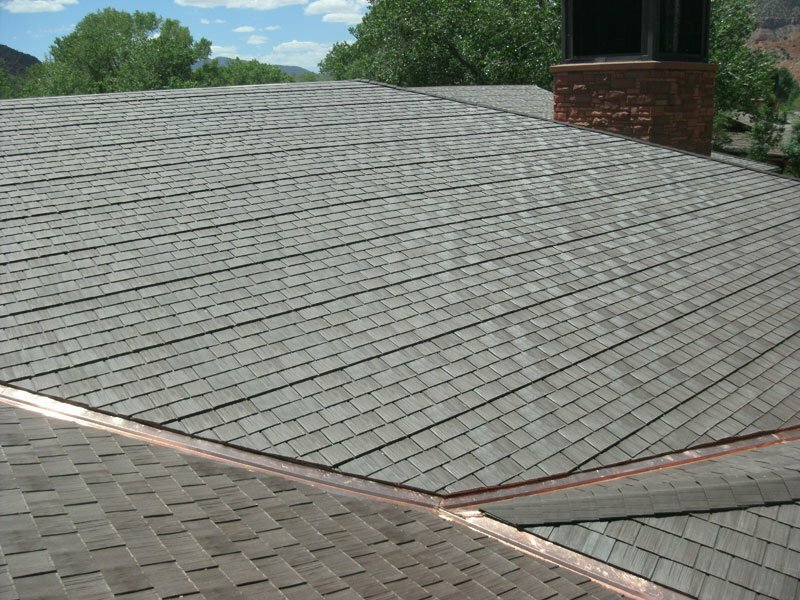 When the need to replace the original wood shake roof was evident, designers selected Empire Shake as the eco-friendly, durable and beautiful alternative to natural wood. 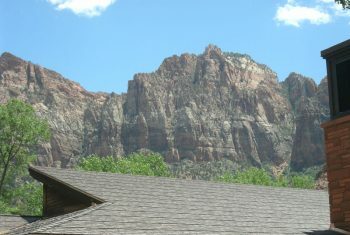 Empire Shake was selected in Auburn Acorn. 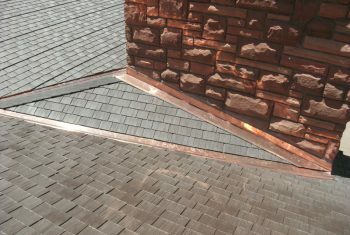 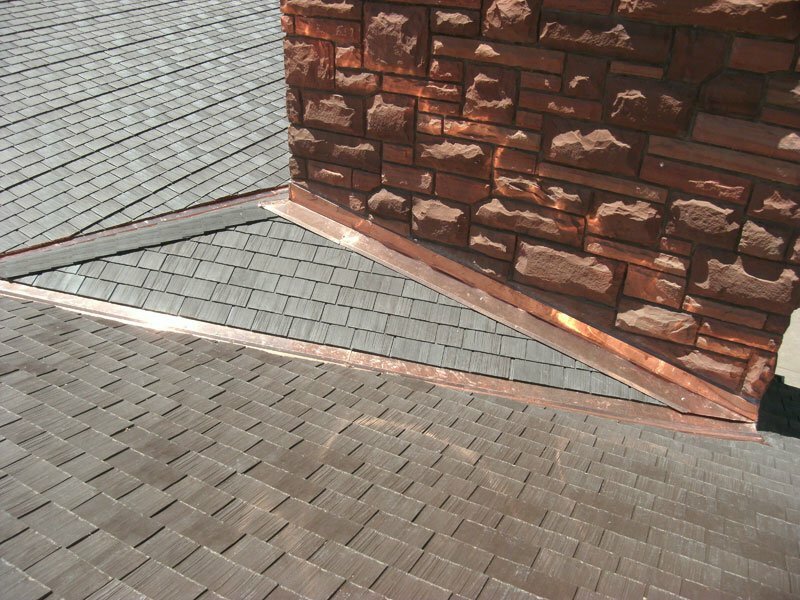 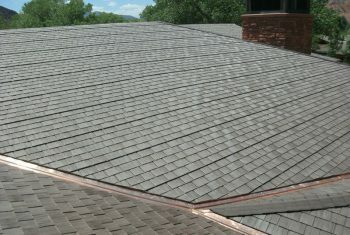 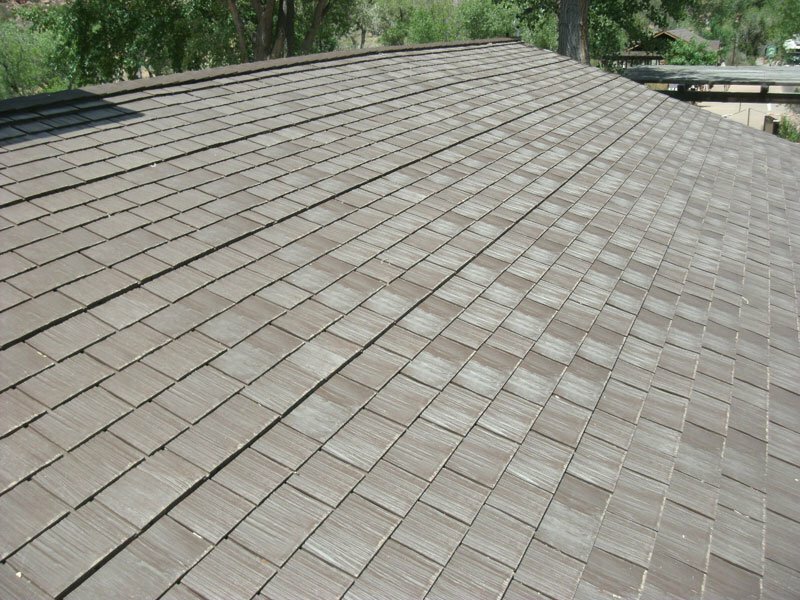 To match the detail of the original shake roof, designers added a double layer of tiles every five rows. 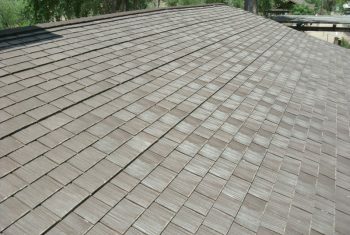 Empire Shake combines the detail of natural wood with modern performance, long life cycle, and energy efficiency.